Falling on the 15th day of the eighth lunar month, the Mid-Autumn Festival (also known as Mooncake Festival) is one of the most important festivals for Chinese communities around the world. It is also a part of Singapore’s intangible cultural heritage. 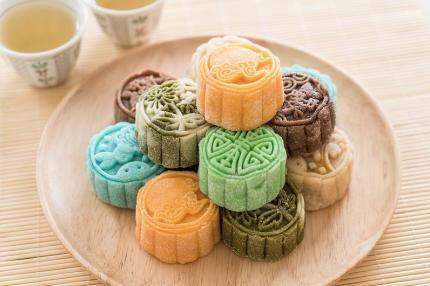 Festive practices associated with the Mid-Autumn Festival include consuming mooncakes, which are baked pastries filled with a sweet lotus paste. 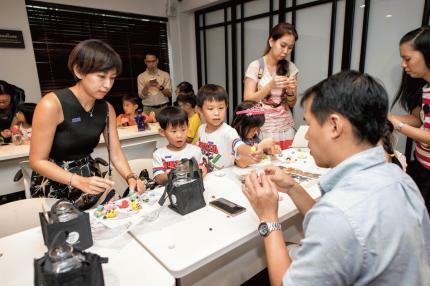 Join us at Wan Qing Mid-Autumn Festival 2018 to learn how to make these delicious festive delicacies in this hands-on workshop, and bring home some tasty treats for your family!